T-Mobile is in the summer of “Uncarier-amps” right now. For the past few weeks, we witnessed the company adding some new policy to its existing plans like the JUMP On Demand or the Mobile without Borders movement. And now, the Uncarrier is back with another “Uncarrier-amps” movement for its family plan. In this new deal, the carrier gives a two-line family plan unlimited call, text and 10GB of LTE speed data each (similar to Sprint’s). But that is not all. For additional line, T-Mobile is charging you extra $20 instead of $40 if you are at Sprint; plus, the 4th line is free. Also, comparing to its competitor, Verizon and AT&T’s plan give you 10GB of data to share, not for each line, and it would cost you at least $140 if not more. 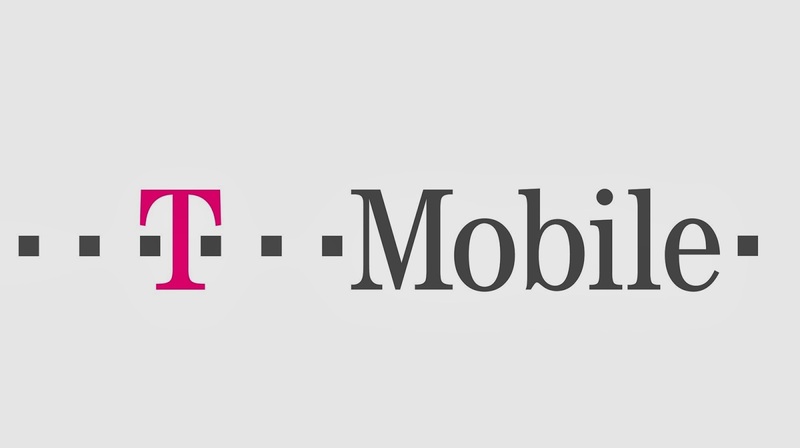 The new policy will be starting tomorrow, July 15th, so get ready to change your career (or your plan if you already on T-Mobile). Previous Motorola prepares for a Moto Maker for Moto G?